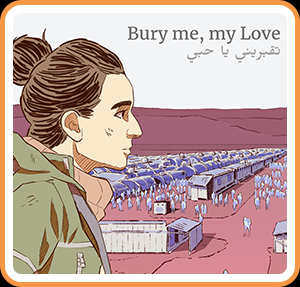 Inspired by real events and imbued with themes of love, hope and migration, Bury me, my Love tells the story of Syrian refugee Nour and her husband Majd as Nour undertakes a perilous journey to safety. The title of the story-driven interactive fiction comes from the Syrian goodbye phrase that roughly means “Take care, and don’t even think about dying before I do.” This phrase takes on a deeper meaning as players take on the role of Majd, who is forced to stay behind and can only able to communicate with his wife through their smartphones. By reading instant messages and choosing response options, players help Nour overcome the hardships she will encounter, with the story featuring multiple endings. Bury me, my Love can be played in real-time, with messages arriving in intermittent intervals, sometimes stretching for hours. 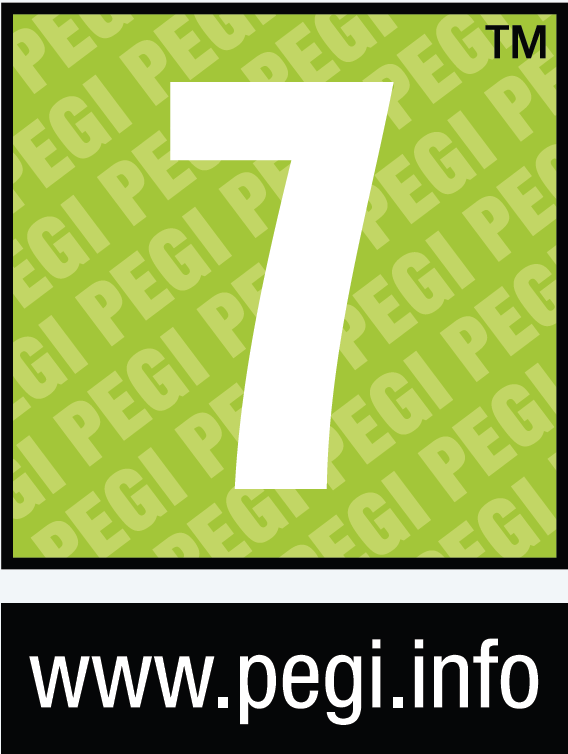 A fast-track option, which allows the story to be played without pauses, is available as well.